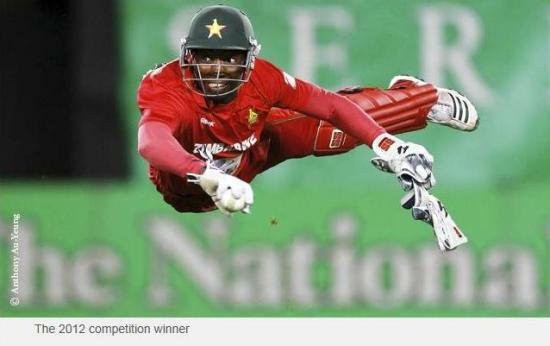 Enter your best cricket-themed images taken during 2013. The top three photographs will feature in the 2014 Wisden Cricketers’ Almanack, and all of the shortlisted entries will be exhibited at Lord’s throughout next year. The winning entrants will be notified at least one week prior to the announcement of the winning images, on 17th April 2014. Each entrant may submit up to three different photographs taken between January 1 and December 31 2013. Online submission of digital photographs via the website. Image requirements: JPEG format; at 300dpi with no interpolation applied; up to 3 Mb in file size. Minor digital adjustments allowed.